Yet another new 360 camera has been announced, taking this weeks total to 3. 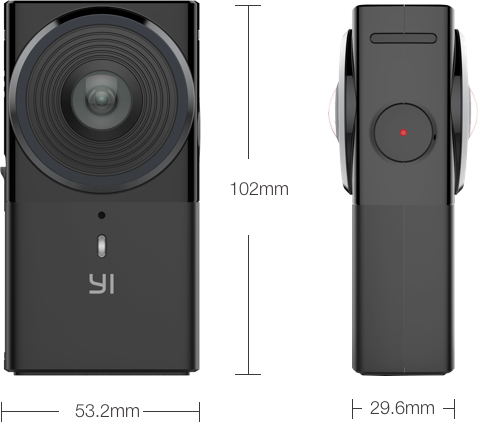 This time it’s the Yi 360 VR, which will be able to shoot 5.7k resolution 360 video, even more than the new GoPro 360 camera recently announced. 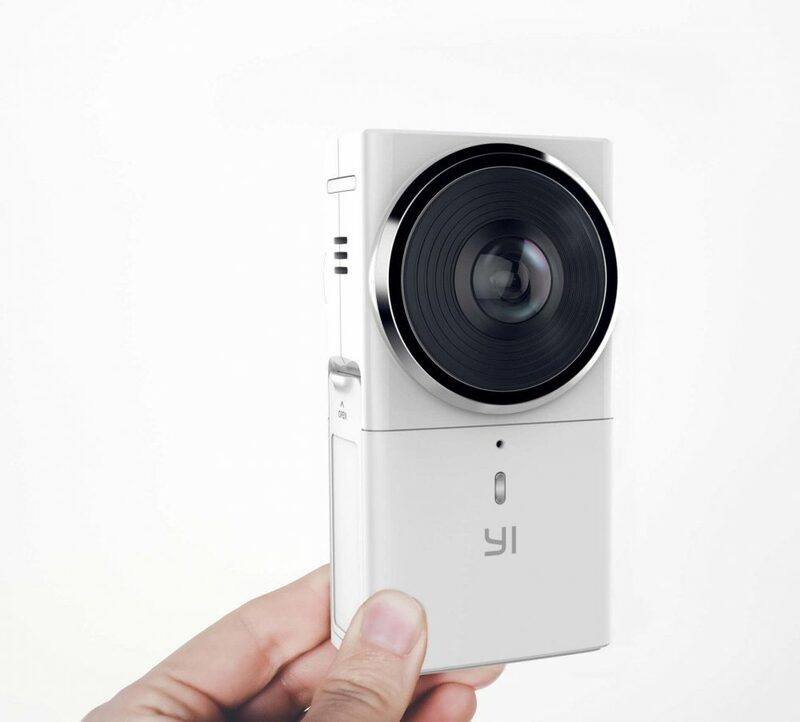 You may not have heard of Yi Technology, the company behind this camera, however they have a long history of producing excellent quality action cameras at a relatively cheap price. The Yi 360 VR is set for release in June for a very reasonable price of $399. You can pre-order now from their website. This looks set to be one of the best value 360 camera for the specs that you get. 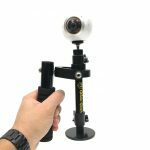 Shooting 360 video at almost 6K resolution for under $400 will be a big step up from the current crop of 360 camera that are usually limited to 4K or below. The upcoming GoPro camera has very similar specs but will undoubtedly cost more that $400. While you’ll have handle stitching yourself at the highest resolution, the camera can stitch internally at 4K. You can connect to your smartphone via an app to control the device and you can livestream to Facbook , YouTube and Periscope at 2.5K. 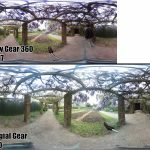 If the software is good and the camera can live up to its impressive specifications, the Yi 360 VR could be a game changer. I personally can’t wait to try it out. Hope you do not mind a question a question? I would like to use a 360 for recording places visited to enable a future review. Can these cameras generate either by themselves or via software images suitable for use on a Occulas Rift or similar VR goggles? I have been waiting for the Kodak Orbit for quite a while and am beginning to think the Yi maybe is a suitable replacement.